A quick look at your entertainment for May 2018 at Windy Harbour. Saturday 12th May - The Sensations - Sensational! 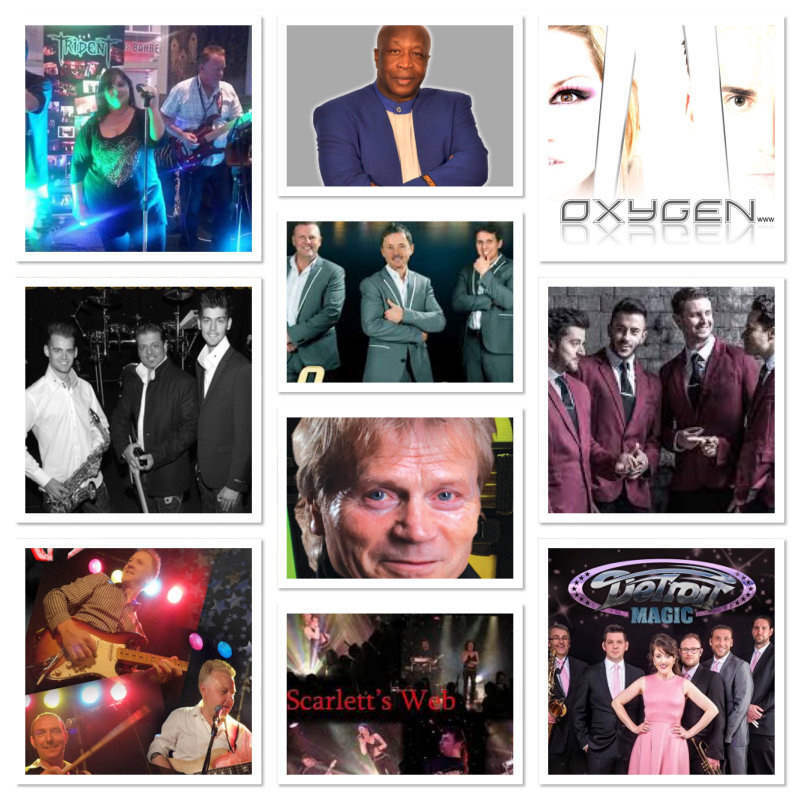 Friday 25th May - Oxygen - Outstanding Duo! Back by popular demand. Saturday 26th May - West End Jerseys - Oh What a Night! Sunday 27th May - Detroit Magic - Motown Party!